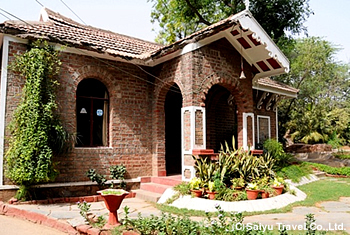 since the inception of our first Ayurveda Centre that was established in Delhi, 1989. 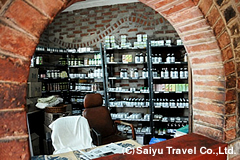 You can escape from busy town Delhi by Ayurveda treatment. 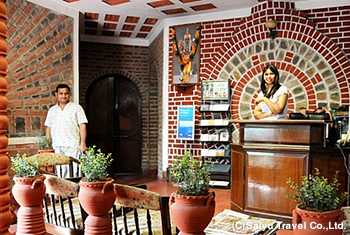 You can experience real Ayurveda in Delhi. The massage oils use natural ingredients expertly combined into herbal and natural formulas, representing the essence of four generations of Ayurvedic spa therapy practice. There are four treatment rooms. Women staff treats lady guests, Men staff treats gents. 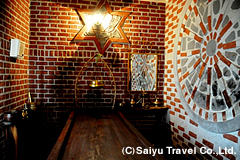 It has been set special wooden beds for Ayurvada and suspended metallic pot for Sirodhara over head position. Shower rooms and steam bath are also equipped. 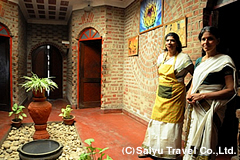 Our recommended menu is REJUVENATION THERAPY (Abhyangam + Sirodhara) 100 min. This is good for experience. It is also possible to arrange actual Ayurvada treatment a couple of days and weeks. _ Reservation will be confirmed against 100% advance Payment. _ All the above Therapies are followed by Steam Bath & Shower except Mukha　Abhyangam & Mukha Lepam (Herbal Facial & Face Pack). _ The Reservation for Royal Makeover treatment has to be confirmed atleast 3　days in advance alongwith the payment. _ In case of No Show, the Full amount will be charged.